Google is now increasing the number of ads displayed on a search engine results page. Thus, it is a no-brainer to start using Google AdWords for your business. Remember, it is very easy to start the campaign and pause anytime. If you are not doing pay-per-click (PPC) already, you might be already losing business to your competitors that are using PPC. A major benefit of PPC advertising is that it allows you to measure and track any goals you’ve set up. You can see detailed data like impressions and clicks available to you and show how well your campaigns are doing. It also tells you clearly whether the campaigns are working or not. When a visitor lands on your landing page, you can track their whole buyer’s journey all the way to when they submit a contact form. Traditional advertising like billboards and magazines can’t track any data. PPC can also be a quick entry to getting ahead of your competitors. 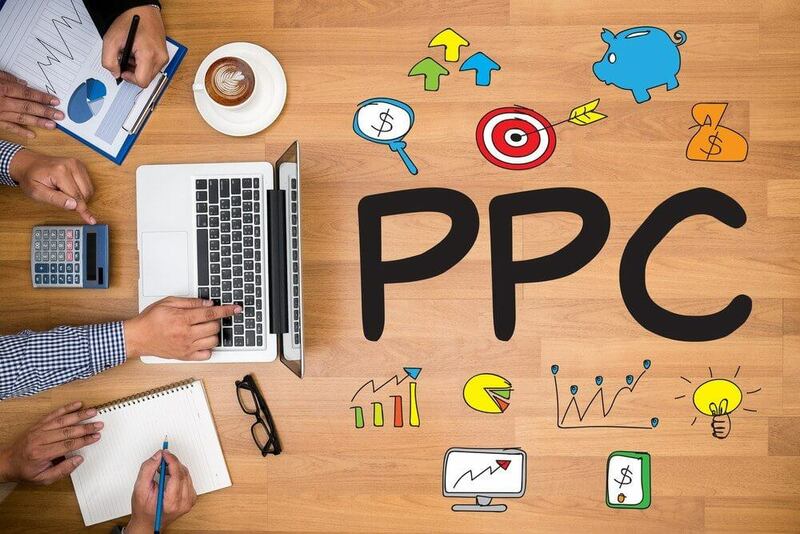 Although SEO is an important method of getting your website position higher up on Google search in the long term, yet, PPC can give you a very high exposure in the same positions as SEO in the short term. PPC allows you to target a wide range of prospects and customers. PPC allows you to set your own ad budget and bids and how much you are willing to spend a day. If you see clicks and positive results you can increase your budget. If the ad is not performing so well, you can always pause it. The flexibility allows you to run trials and tests for your ads before you see which one give the best results.